As a follow up to my Pantry post, I wanted to add this simple “Pantry Pasta” recipe to your healthy home-cooking repertoire. You can throw it together with only ingredients in your pantry (white beans, artichoke hearts,stock, wine and sun-dried tomatoes) as long as you have a lemon. Ideally serve it with something fresh too, like a simple arugula and tomato salad or a heap of garlic spinach. Bring a large pot of lightly salted water to a boil. Add linguine pasta, cook for 8 to 10 minutes, until al dente, and drain. Heat 2 tablespoons olive oil in a large saucepan over medium-high heat, and cook the onion 4 minutes, until tender. Mix in the thyme, and continue cooking 2 minutes, until onion is golden brown. Heat the remaining 1 tablespoon oil in the saucepan. Return the onion and thyme to saucepan, and stir in the white wine. 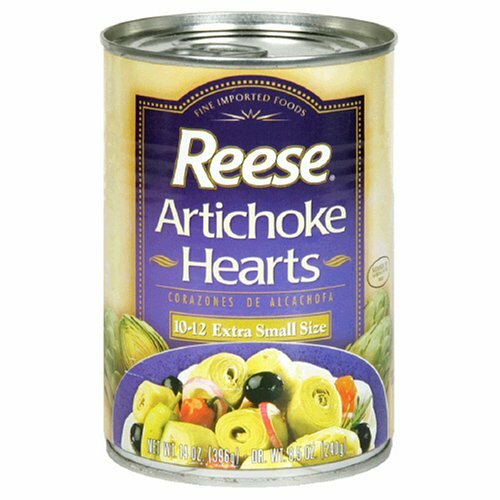 Cook until reduced by about 1 tablespoon. Mix in the stock, lemon juice, and lemon zest. Reduce heat to medium, and continue cooking 10 minutes, until reduced to about 3/4 cup. Mix the sun-dried tomatoes, white beans and artichoke hearts into the saucepan, and cook just until heated through. Toss the cooked pasta into the saucepan. Season with salt and pepper. Adapted this recipe from All Recipes, but they use fresh tuna instead of white beans and I lowered the amount of oil a bit.